I’ve been invited to perform for two shows in January that I’m really excited about. 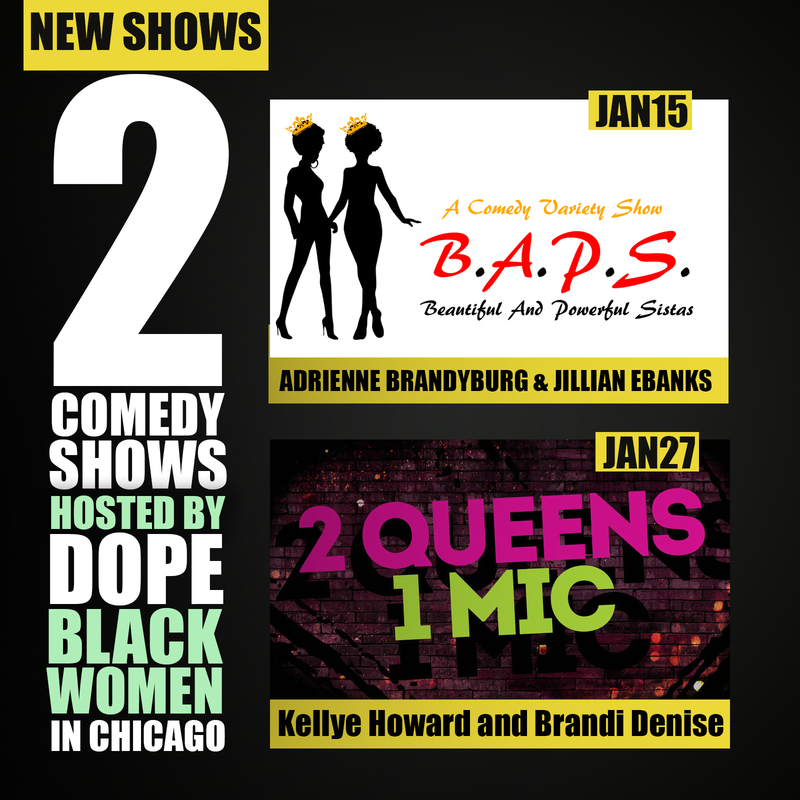 JAN15 | BAPS: JANUARY MLK BIRTHDAY BASH SHOWCASE hosted by Adrienne Brandyburg & Jillian EBanks. Don’t you want to celebrate MLK birthday this year like really hard for all the reasons? Like, let’s go in for the Kang’s bday because what other choice do we have? Every time somebody ask me about what shows I have coming up, I list of the dates and venues and when I get to this one, I say, “Oh yeah and I’m headlining Dr. Martin Luther King, Jr.’s birthday party.” That just sounds really fun and like the blackest thing I can do while Obama is still in office. B.A.P.S. 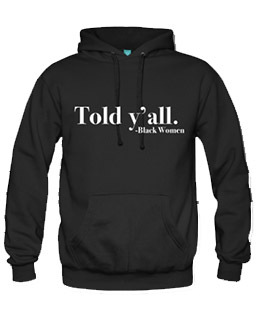 stands for Beautiful and Powerful Sistas. Adrienne & Jillian produced the showcase to celebrate and empower women of color. Instead of waiting to be invited to perform or fight for stage time, they created a space. That’s pretty dope. Black women out here doing stand up in Chicago y’all. Like all the time! Remember when you use to have to sit and listen to an entire line-up of straight white men talk about who knows and then you started seeing all types of different…men doing stand up? Hey you don’t have to do that anymore. Hey, Black girl, do you know you can go see black women perform comedy live in front of your face. Kelley Howard & Brandi Denise are two great comedians and I can’t wait for this show. AND, it’s like right around the corner from my house so I get to slang some jokes and then crawl into bed content because an audience saw more than one black woman on stage being amazing while glowing. I’m already there in my mind. 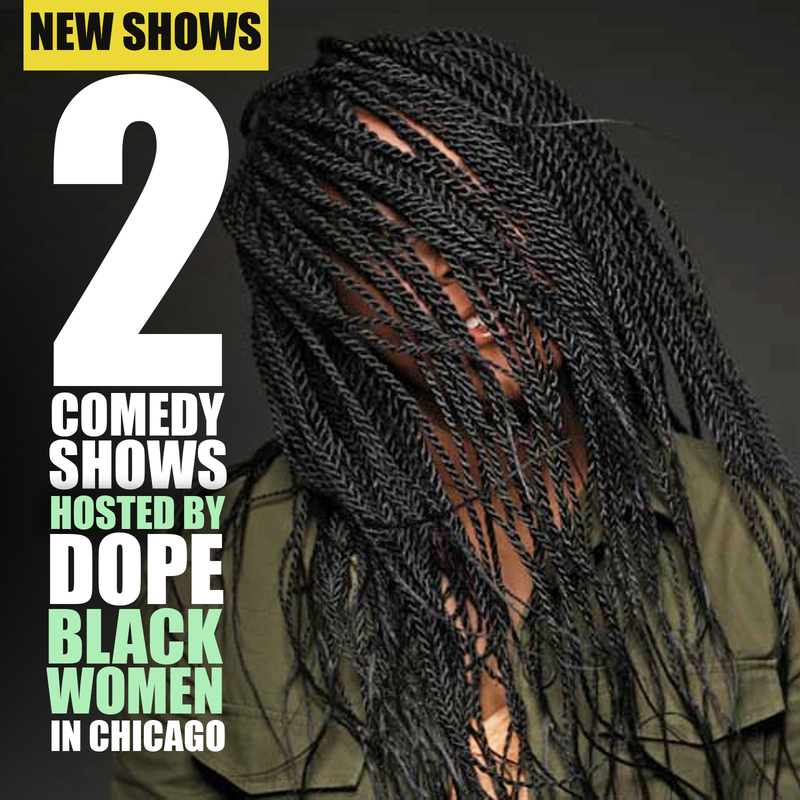 There are some many black women in Chicago living this comedy life. Wow. Thank you for this. We need togetherness and this shows we got it girl!!!! Yassss!!!! You also inspired my blog post with this. Thank you.